#16 Canton, 72 vs. #17 Somerset-Berkley, 56 – Final – Click here for a photo gallery of this game – Canton got off to a slow start, falling behind early but finished the first quarter strong and never looked back. After starting 1-for-9 from the field over the first four minutes, Canton closed the opening frame with a 17-4 run to claim a 19-12 lead. Canton added 19 more points in the second to take a 38-27 advantage into halftime. The Bulldogs had their first quarter of the game in the third, outscoring the Raiders 21-9. Canton’s lead ballooned to 28 in the fourth quarter. “I think it was the classic state tournament nerves to start a game,” said Canton head coach Ryan Gordy. “We had a slow start but then we figured it out and cruised after that. Once you get over that first initial feeling of ‘it’s the state tournament’ you can move on and just play.” Devin Foster had a game-high 29 points, eight rebounds, and five assists while sophomore Matt Giglio added 12 points for the Bulldogs. Canton will play #1 Randolph on Wednesday at 6:30. #18 Stoughton, 46 @ #15 Silver Lake, 60 – Final – Stoughton trailed by just five (17-12) at the end of the first quarter, but the Lakers opened the second with a 9-0 run and the Black Knights were unable to orchestrate a comeback. Silver Lake led 28-18 at halftime and then extended that led to 45-28 going into the final quarter. Junior Myles Grigalunas-Powell tied a career-high, leading the Black Knights with 18 points. #9 Quincy, 52 @ #8 King Philip, 63 – Final – Click here for a Recap and Photo Gallery from this game. #10 Oliver Ames, 68 @ #7 Newton South, 48 – Final – Oliver Ames got off to a perfect start on the road in its tournament opener, outscoring the Lions 23-9 in the opening quarter, setting the tone for the rest of the game. OA took a 34-21 lead into halftime and never let Newton South get within single digits during the second half. The Tigers led 52-33 going into the final quarter. Freshman Caroline Peper scored a game-high 24 points, Sadie Homer had a strong game with 10 points, and Caroline Flynn and Meg Holleran each scored eight points apiece. #13 Foxboro, 5 vs. #20 Mashpee/Monomoy, 1 – Final – Click here for a recap and photo gallery of this game. 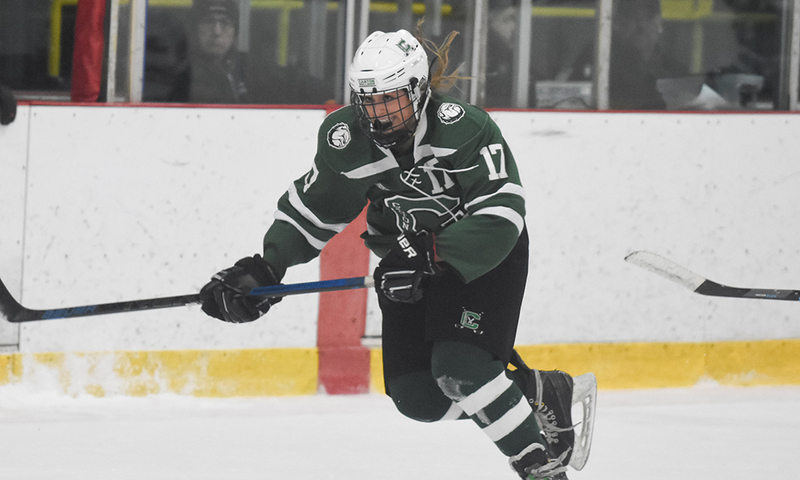 #12 Canton, 3 vs. #21 Norwood, 1 – Final – Lauren Fitzpatrick scored a pair of goals and assisted on Canton’s third to lift the Bulldogs to a first round win.